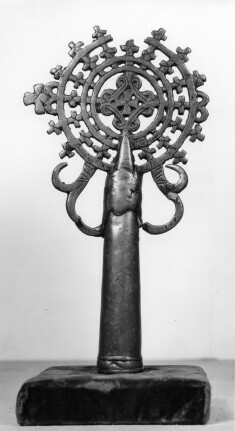 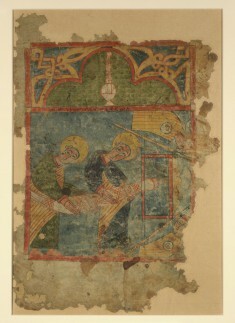 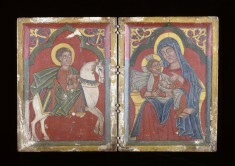 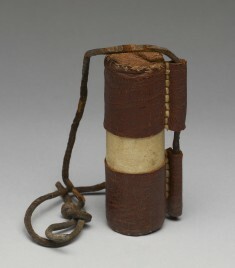 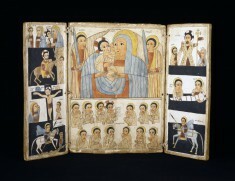 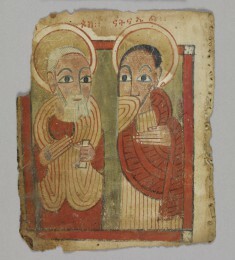 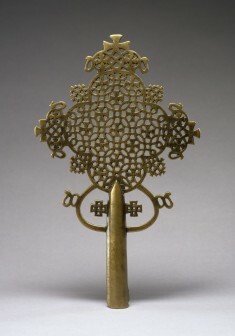 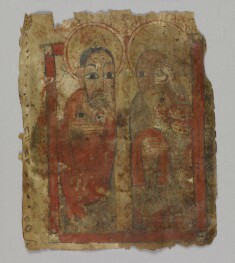 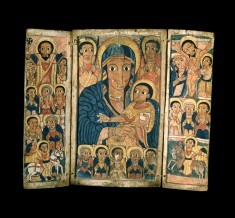 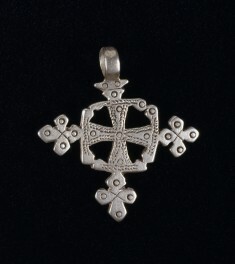 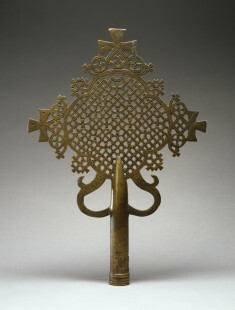 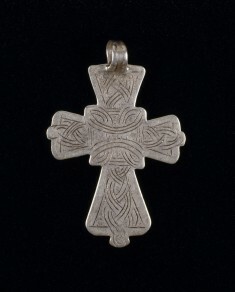 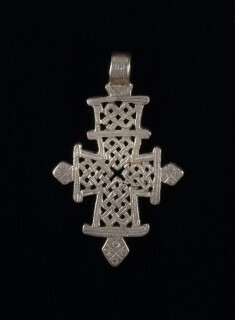 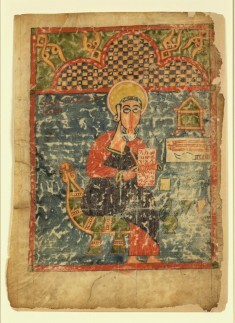 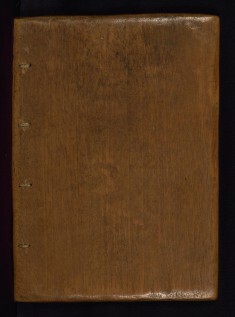 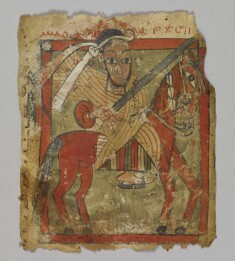 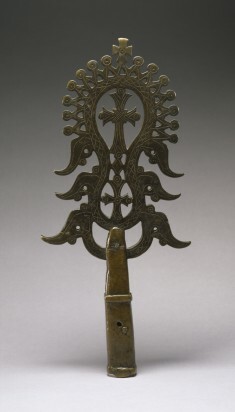 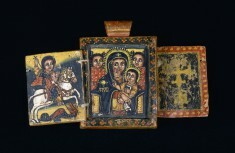 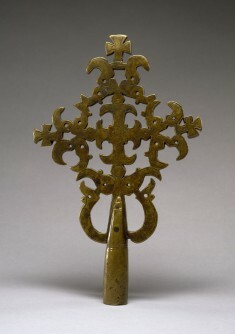 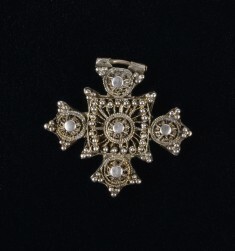 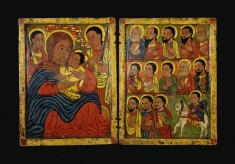 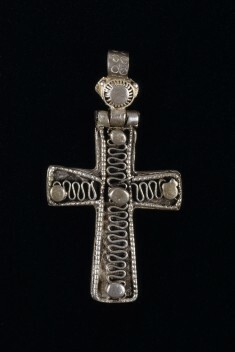 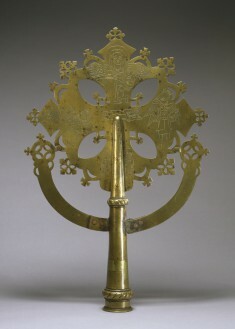 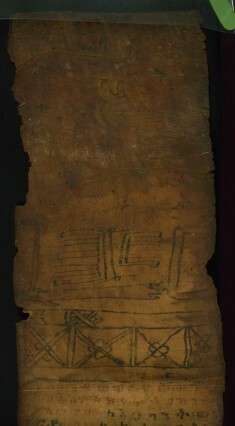 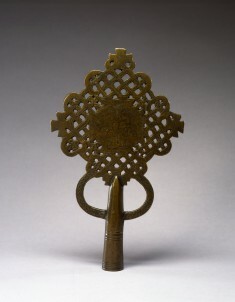 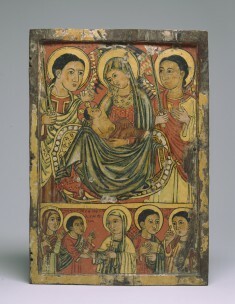 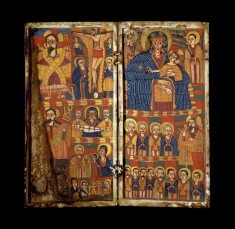 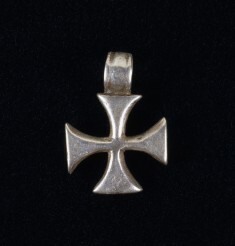 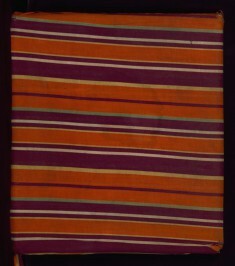 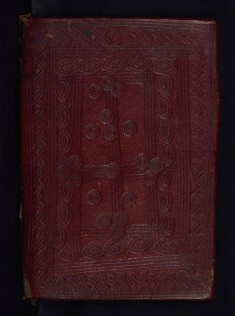 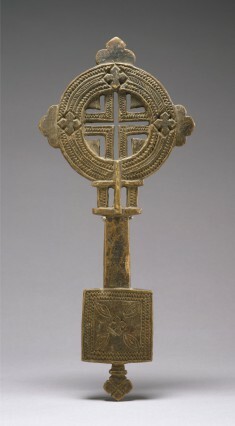 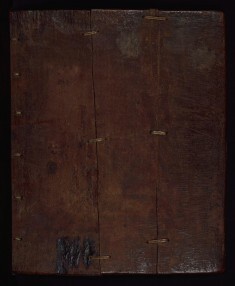 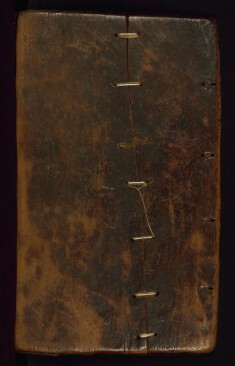 The Walters' collection of Ethiopian icons, manuscripts, and processional crosses is one of the largest collections outside of Ethiopia. 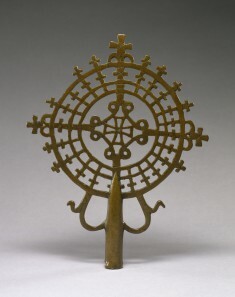 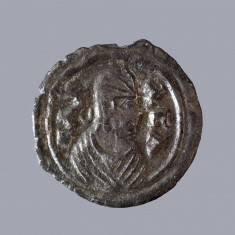 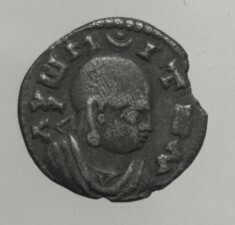 Historically, Ethiopia was a Christian kingdom with strong ties in both trade and religion to the cultures located around the Mediterranean. 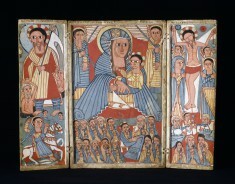 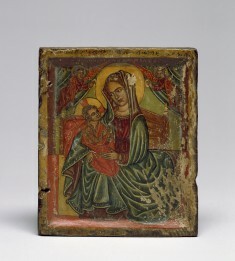 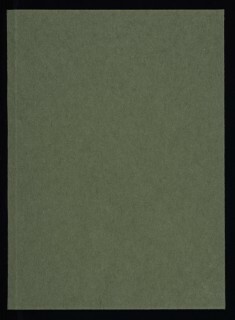 Ethiopia's Christian tradition dates back to the 4th century, when the ruler of the Aksumite kingdom converted to Christianity; by the 15th century, this African nation had developed a tradition of icon painting that rivaled that of the Orthodox empires.